Cape Town, Zambezi Queen, Victoria Falls and Hwange National Park – The Great Canadian Travel Co. 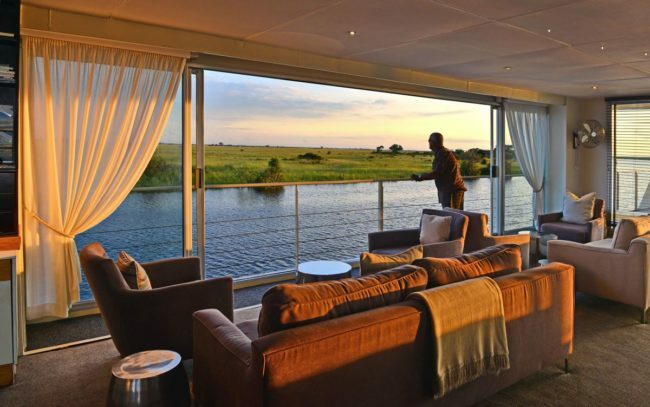 Enjoy beautiful Cape Town; cruise up the wildlife-lined Chobe River on the luxurious Zambezi Queen; explore Victoria Falls and experience safari camp life at Little Makalolo Camp in Zimbabwe. A fabulous combination small-group tour! Contact Arnie, our Africa Expert, for upcoming tour dates. request. Single occupancy rates may be available, please request. Upon arrival you will be met at the airport and transferred from Cape Town International Airport to the Victoria and Alfred Hotel, which will be your home for the next three nights. 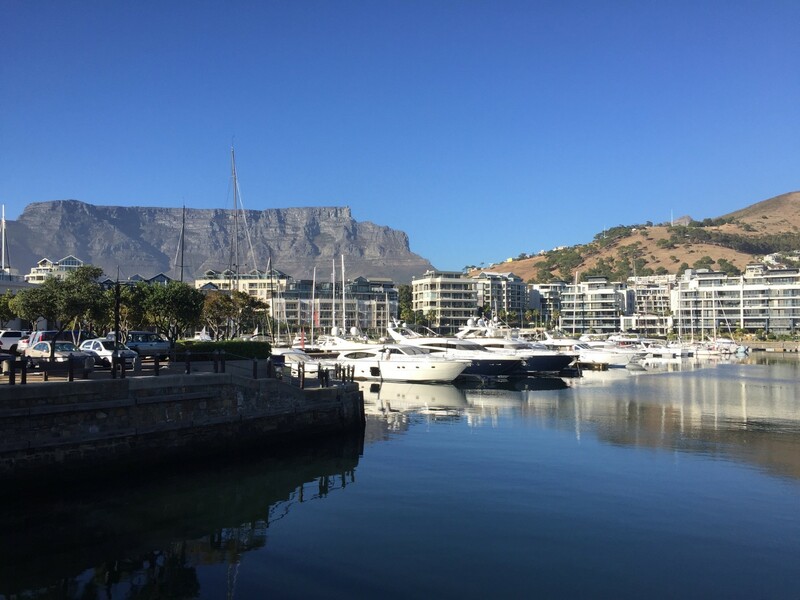 The Victoria and Alfred Hotel offers charming colonial ambience in a central, prestigious location on the pier-head of the world’s most famous working harbour – the famed V&A Waterfront. This exceptionally elegant hotel occupies a converted historic warehouse and boasts 94 exquisitely designed contemporary rooms. If you are seeking luxurious accommodation, world-class hospitality and spectacular views of table mountain, look no further than this remarkable, historically rich, landmark hotel. The balance of the day is free, allowing you to relax and rest up or explore on your own, as you wish. Resting at the confluence of the Indian and Atlantic Ocean, sandwiched between the slopes of the iconic Table Mountain and the glistening sapphire waters of Table Bay, the exceptionally scenic city of Cape Town is in a class of its own. Some cities boast rich culture, vibrant nightlife, a cosmopolitan atmosphere and extraordinary architecture, while others boast breath-taking landscapes and extraordinary natural wonders. Cape Town is lucky enough to be blessed with all of these attractions and so much more. With its bustling harbour, world-class beaches, top-notch vineyards, and its mountainous surroundings brimming with diverse flora and fauna, Cape Town consistently captivates the hearts of all who visit. Today features a full-day, escorted tour of the area. The first stop is at Table Mountain’s Lower Cableway Station where we catch the revolving cable car to the top. At 1,067m above sea level Table Mountain offers bird’s-eye views of both the city of Cape Town and the Peninsula (weather dependent). 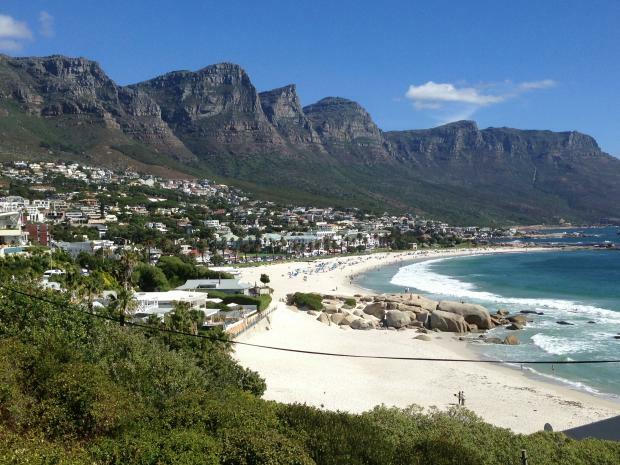 Descend and depart the city along the Atlantic seaboard, past the coastal suburbs of Clifton, Camps Bay, Bakoven and Llandudno and on to the fishing village of Hout Bay. Navigate the 114 curves of 600m high Chapmans Peak Drive, one of the world’s most spectacular passes, past the Cape’s longest beach near Noordhoek and the coastal hamlets of Kommetjie and Scarborough with a chance of seeing Southern right whales offshore from June – November! After lunch at a popular coastal restaurant, we enter the Cape of Good Hope section of the Table Mountain National Park with its unique Cape fynbos vegetation and home to birds like African black oystercatchers and Cape sugarbirds as well as to very special fauna including Cape mountain zebra, bontebok (both endemic) and the charismatic Cape baboon. Climb (or ride the world’s first environmentally friendly funicular) to Cape Point Lighthouse, to capture the magical vistas of False Bay, and stop at the south-westernmost point of Africa: breath-taking Cape Point. 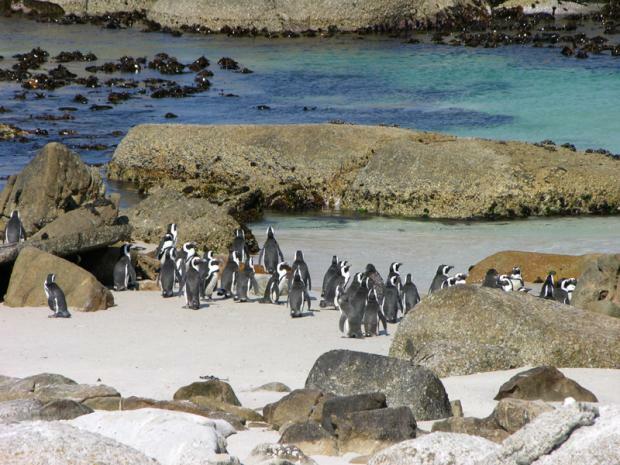 Drive on to Boulders Beach for a close-up encounter with a colony of African penguins, before heading back to Cape Town through the naval village of Simonstown and over Boyes Drive, taking in views of the fishing harbour at Kalk Bay and the seaside hamlets of St. James and Muizenberg. Depart the city for the Winelands in the nearby Boland Mountains for a leisurely exploration of historic towns, liquid delights, gastronomic wonders and home-grown hospitality. Wine estates visited will vary according to client preferences, but the tour generally includes the region’s major wine producing areas of Stellenbosch, Paarl and Franschhoek, and there are chances aplenty en route for tastings of world-renowned reds and whites, as well as Cap Classiques South Africa’s answer to Champagne. Lunch at one of the many classic, award-winning restaurants in the area. Natural and historic heritage abounds in this area and your tour may take in sights like the Afrikaans Language Monument with its panoramic Boland views. Idyllic Franschhoek, nestled in a valley settled by French Huguenots in 1688, is a delight for both antique lovers and gastronomes alike. Stellenbosch, South Africa’s second-oldest town, provides another glimpse of classic 17th century Cape style, with a chance to browse quaint Dorp Street and the many museums, galleries and shops of this lovely university town. Time to say farewell to Cape Town. You will be transferred to Cape Town International Airport for your flight to Kasane (airfare not included), followed by a transfer to the Chobe River and the waiting Zambezi Queen river boat. 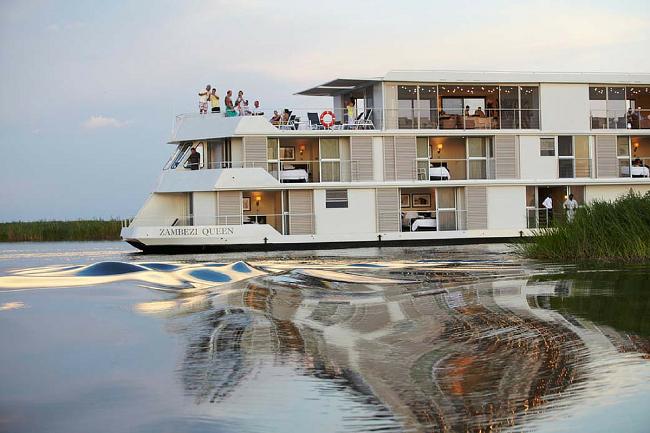 You will be a guest on this spectacular river boat for the next four nights in a luxurious suite. 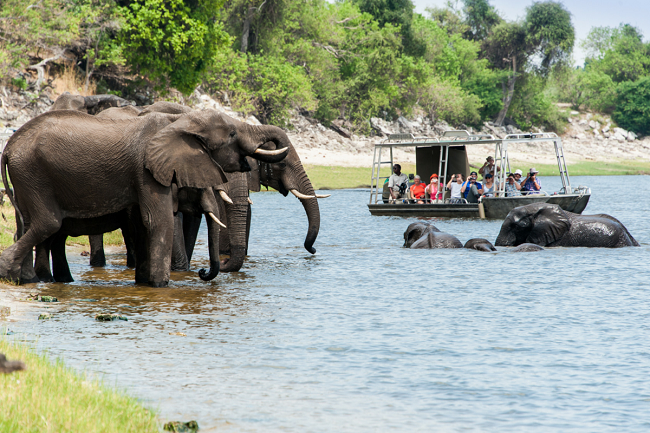 The Chobe River forms the northern boundary of the Chobe National Park, renowned for its diverse and abundant game viewing opportunities. 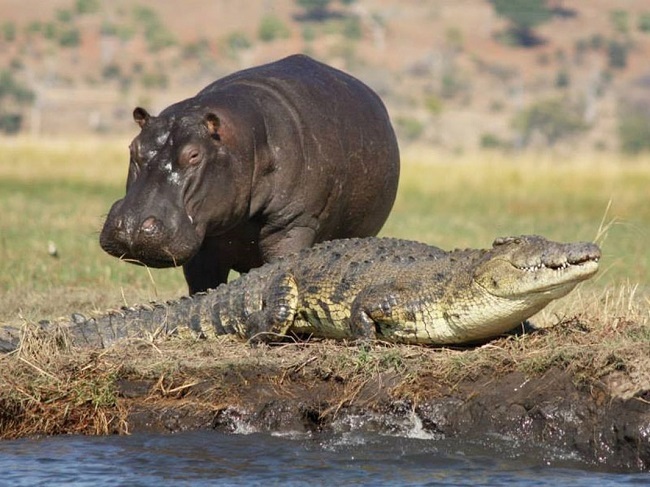 This section of the park is best known for its dense concentration of wildlife including elephant and hippo populations, but the waters attract all manner of game including large herds of buffalo and the lions that prey on them. 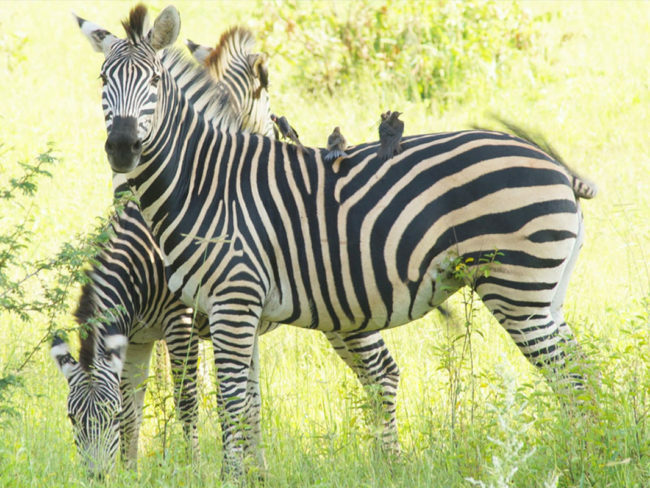 A visit to this area guarantees close encounters with an array of African wildlife. large number of buffalo, leopard and lion, along with a variety of antelope and abundant bird life. You will reluctantly disembark the Zambezi Queen and transfer to Kasane Airport and on to Victoria Falls. The Kazungula Road Border Post, about 10 minutes drive from the airport, links Kasane, Botswana to Victoria Falls, Zimbabwe. Your Zimbabwean visa is obtained at the border post. 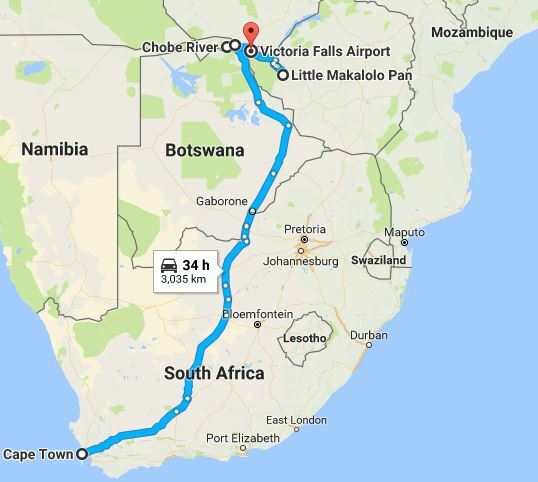 From here it is about a one hour drive to Victoria Falls. After check-in at the Club Lounge you can settle in to your Club Room at Victoria Falls Safari Club, located just 4kms from Victoria Falls, and situated within the magnificent grounds of the Victoria Falls Safari Lodge resort. The Safari Club comprises 16 Club Rooms & 4 Club Suites. The luxurious rooms have uninterrupted views of the unspoilt bushveld and spectacular sunsets. All rooms have three-quarter beds that can be converted into king beds. Room facilities include: complimentary mini bar which is re-stocked daily with local beer and soft drinks, house wine and bottled water, digital safes large enough to hold laptop computers, international multi sockets, beverage station including Nespresso machine, LED lighting, gauze screens and sliding glass doors opening out onto a private balcony, complimentary WiFi, and air-conditioning. The Safari Club has its own Club Lounge, and offers a butler-style service, complimentary afternoon tea and pastries served 3:30-4:30pm, complimentary sundowners and canapés served from 5:30-6:30pm and complimentary head, shoulder or foot massage on the viewing deck from 3:30pm-4:30pm (subject to availability of massage therapists). There is also a complimentary shuttle service to the Victoria Falls, town centre and markets. Light meals are available from 11:00am-9:30pm and bar service from 11:00am-late. 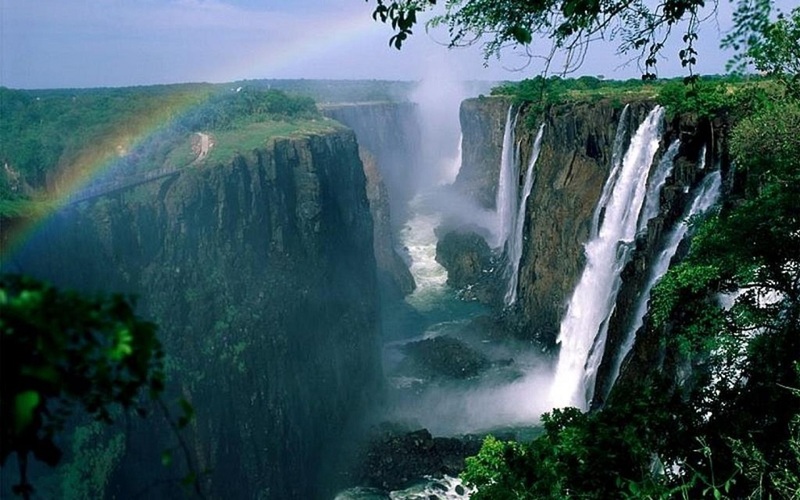 The Victoria Falls is one of the seven natural wonders of the world. David Livingstone was the first European to visit the Falls, and named it after Queen Victoria. 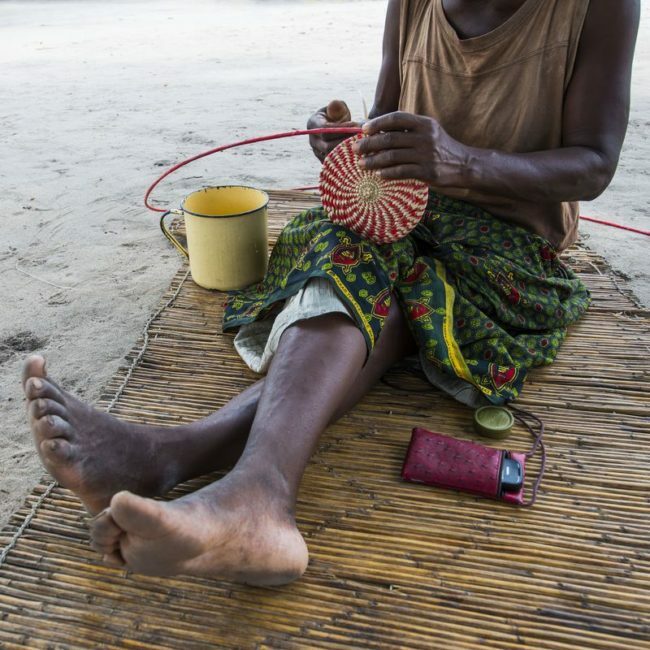 To the locals, it is known as Mosi-oa-Tunya. The “Smoke that Thunders”, is an accurate description of what happens when the waters of the Zambezi River plunge over the 1700 metre wide and 100-metre deep chasm, creating a shower of spray and a deafening noise. From February to May each year, the Victoria Falls are in full flood and 500 million litres of water tumble over the edge into a series of gorges each minute! After a briefing and explanation of the Falls, your guide accompanies you along the 1.7 kilometre scenic pathways of the rainforest, stopping at numerous viewpoints to gaze at the Falls. The tour is approximately 1 ½ – 2 hour and includes transfers to and from your hotel. Please kindly note that during the hot months of September to December, we highly recommend that guests start tour of the falls early as it gets too hot at the falls by the day. This can be discussed with the guests and their guide a day before the tour. You will be transferred to the Victoria Falls airport to catch your circuit flight to Little Makalolo Camp in Hwange National Park. Departure taxes cannot be pre-collected and must be paid in cash prior to departure (no payment by credit card or traveller’s cheques is allowed). Hwange is the largest National Park in Zimbabwe, known for massive herds of elephant and buffalo and is an important breeding ground for the African wild dog, black rhino, roan and sable antelopes. Lion, leopard and cheetah are regularly sighted. Located on the edge of the Kalahari Desert, Hwange has a semi-arid climate with marked seasonal changes. In the “green season”, wildlife is widely dispersed due to abundant surface water. But, game viewing is still very good, prices are lower than in the dry, peak season and there are far fewer tourists. Fewer tourists mean more time of uninterrupted game viewing, which is the reason we think the green season is the best time to visit! Once at camp you can settle in to your comfortable, tented room, your home for the next two night. Situated in a remote and private concession within the vast and iconic Hwange National Park, Little Makalolo is one of the few camps built within the park boundaries. Legendary for its array of wildlife, particularly massive herds of elephant and buffalo, you can expect a holiday of a lifetime. Our smiling staff will welcome you into your luxurious en-suite safari style tent nestled in the treeline. A productive waterhole in front of camp will offer you hours of entertainment from our raised platform or plunge pool, while the lounge and dining areas will provide you with shaded relaxation. With space for only for 12 guests in camp, Little Makalolo is a place of well-being and seclusion. The camp has partnered with the Hwange National Park in jointly combating the effects of poaching along Hwange’s southern boundary, an area beyond our concession. The park is predominately Kalahari sandveld supporting teak and mopane woodlands, dry acacia scrub and is interspersed with saltpans and grasslands. We focus on game drives; however, a well-situated bunker hide provides an idyllic way to spend a lazy afternoon while watching passing wildlife. You will typically see elephant, buffalo, sable, roan, southern giraffe, blue wildebeest, impala and sometimes even gemsbok. Lion, leopard, wild dog and cheetah are regularly sighted. Bird life is prolific with more than 400 species found here. Fly from the camp back to Victoria Falls Airport. You can extend your stay here for a few more days, book an ongoing program to another destination or catch your flight home.